We’re lucky to work with a dedicated, talented team each and every day here at Semafone, which is something we like to shout about on a regular basis. However, with it being International Women’s Day today, we thought it was the perfect opportunity to give our fantastic female employees some special recognition. At Semafone women account for almost 50% of our senior manager positions, heading up teams across the company, from support, project delivery and marketing, to finance and HR; not to mention Jane Vinson, one of Semafone’s board directors. 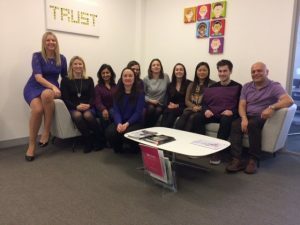 As a company in the software and security space, we realise that our industry is often regarded as largely male dominated. This is why we’re particularly proud of our strong team of female technical engineers, three of whom have given us some insight into what it’s like to work in the technology sector. What do you most enjoy about your current role at Semafone? Innovation projects are my favourite part of the job, as you have the opportunity to learn and create new things and work at the cutting edge of technology. What additional skills do you think are useful to have in a technical role? Technical knowledge is crucial, but soft skills like how to lead a team and manage a project are key to all aspects of business. What would you say to girls at College / Uni who want to get into a technical IT role but aren’t sure how to go about it? First off, don’t worry about whether these subjects are suitable for girls or not – if you like it, just do it! The most important thing is to find something you like and are good at, and then make sure you pursue it. The Semafone team is incredibly supportive, which makes for a really great work atmosphere. I think the ability to bridge the gap between technical and non-technical people is a vital skill. For example, most people in the team with an IT background will understand the technical solutions, while the non-technical people understand the business solutions. Combining both of these skillsets to create customer solutions can be tricky if both groups don’t understand each other. The ability to communicate between different departments can really help speed up the development process for customer solutions. What has been your experience of working in a largely male dominated industry? Is it changing? In my opinion, things are definitely changing. It’s encouraging to see more and more girls getting interested in technology and joining the industry – we need you to help build the IT sector of the future! I enjoy the technical challenges of working with different customers, all of which have different requirements, network architecture and products. Working with and learning from my Semafone colleagues is also a big perk of the job. Of course, having fundamental knowledge of IT goes a long way in any technical field. Having said that, good soft skills are also very important, as you have to be able to sell your ideas to the stakeholders and business people who are not necessarily technical in nature. What has been your experience of working in a largely male dominated industry? Is it changing? Having worked in a customer facing technical role, I don’t really come across many women doing the same thing as me. Often, I’ve been the only woman in a meeting, but I firmly believe that as long as you have the right skills and knowledge, people – whether they’re men or women – will listen to you. In saying that, although I do see it changing, it’s going to be a long while until we see a balanced male to female ratio. What would you say to girls at College / Uni who want to get into a technical IT role, but aren’t sure how to go about it? If you want to get into a technical role, working on your basic IT skills is the most important. If that means getting a degree or certification, go for it. A formal degree is always the best way to get into a technical role. But you also need to be prepared to build on this knowledge yourself; our industry is changing all the time thanks to new technology and IT applications. Staying up-to-date in your field of interest adds credibility and shows commitment to your future in IT. 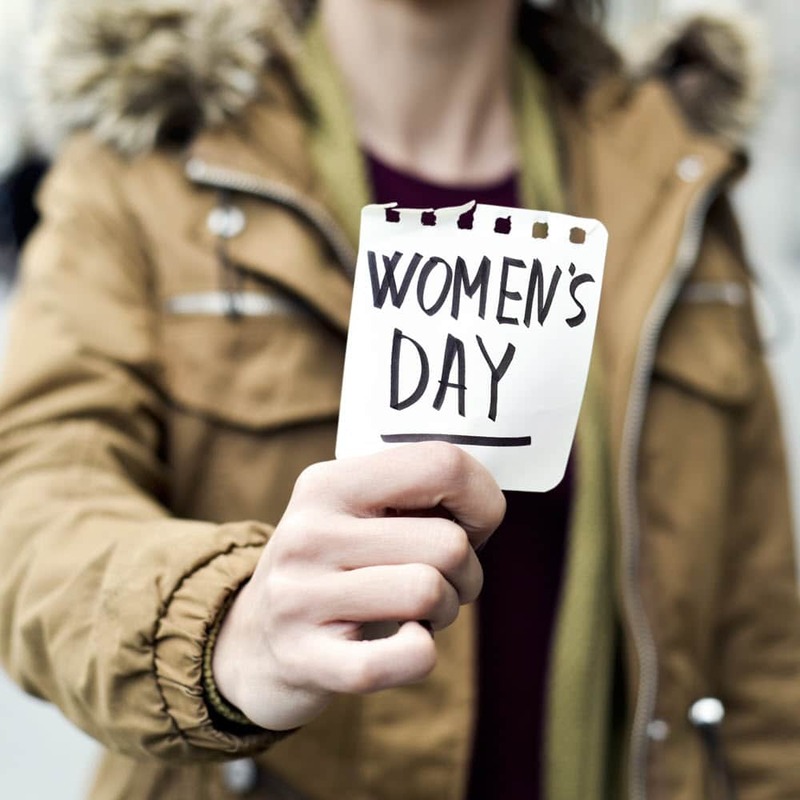 With gender equality dominating news headlines thanks to recent social movements, International Women’s Day is a great chance to think about how we can all help to make the workplace more equal. We believe encouraging the younger female generation to enter the technology sector is the best place to start. At Semafone, we do everything we can for women to thrive, offering excellent training / progression opportunities and our own maternity and paternity benefits. If you’d like to join the growing Semafone team then please check out our open career opportunities. We offer a competitive salary and benefits package, including maternity and paternity leave, and stand by our Company values of Trust, Vigilance, Passion, Collaboration, Stretch and Innovation.